Spring is a super BUSY time at the shop with tradeshows and shop appointments. We've had great turnout and support at NAMM and TMEA so far and we're excited for NTC and Adams Day! Come say hi to Kyle and me at NTC March 14-16 in Kentucky! We'll be there with Miel Adams displaying Adams trumpets and flugels. And, of course, we'll be doing Adams Day again at the shop on March 18. More details below... in the interim, mark your calendars for 3/18 at the KC shop! If you can't catch us on the road, bring the shop to you! Our online shop is open every day and we've got some great deals for you in this post as well! Scroll down to see the goodies available! I'm super excited to see KC In the spring. Thanks as always for all of your support and encouragement. ACB is better because of you! p.s. don't forget we'll be at ITF, ITEC, and ITG this summer too! So pumped to have Miel Adams to the new KC shop on March 18! Come out for food, fun, and a great hang. We'll have a live band, lots of instruments on hand to try, and EXCLUSIVE sales that day only at the shop! It's one of my favorite days all year and an awesome chance to hang with Miel, who might be one of the best instrument makers in the world! We're cleaning up the shop and clearing out our accessories! Save 17% on any accessories, mouthpieces, cases, or mutes! Use the code CLEAN17 to save today! 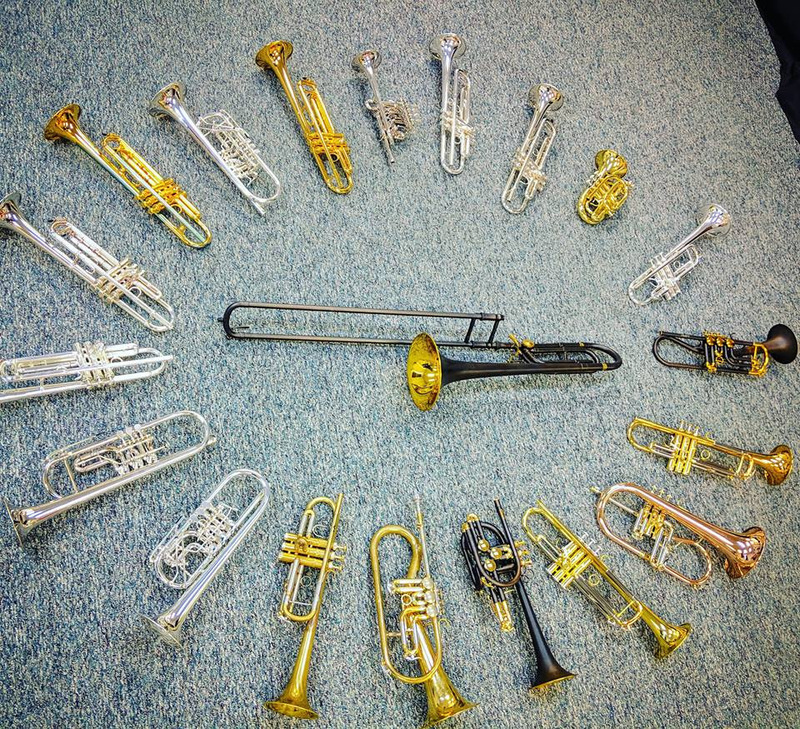 8% off any horn in the shop! 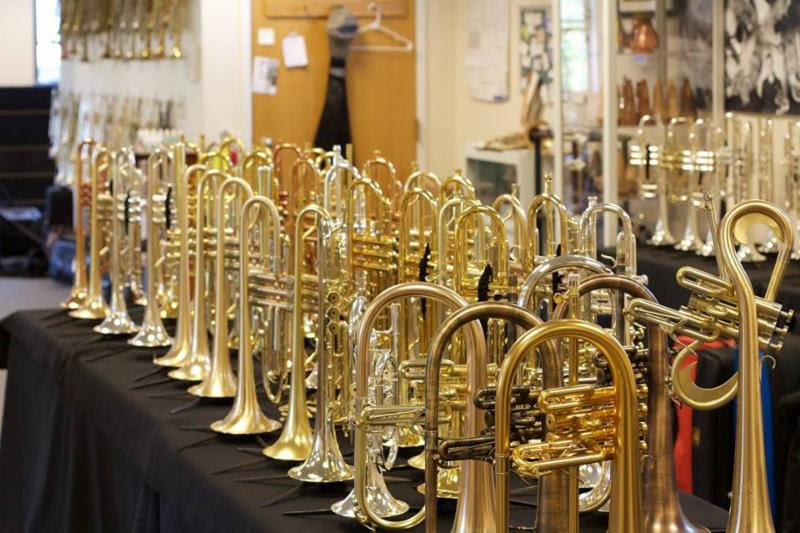 Save 8% on any horn in the shop over $800 (excluding consignment sales). Use the code SPRING8 to save today! Thanks again for your fantastic support! We'll look forward to working with you in 2019! We have finally moved into our new shop! Exciting times ahead! While the place is still a work in progress and will be probably for a month or so we finally got our key for the new shop! It's located in a nice executive Park a few miles from the city center but still in Kansas City. Super close to Logistics, shippers, close to the highway, it really is a great location. We're going to unload our stuff today and will probably take us two or three weeks to get fully up and running we have hundreds of orders to fulfill and we will be shipping those out as soon as possible thank you all for being such a patient and kind customers! Say hello to our new location at 7000 Universal Ave in Kansas City Missouri!!! #acbinkc #acb #woohoo#timetomakethedoughnuts #gotbrass #fun#unloading #yes! Kansas City here I come! Actually here we come! My wife Laurie has recently accepted a new position outside of KC and we couldn’t more excited for a new venture ahead of us. I have lived in New England my whole life (growing up in Maine, going to college in NH and MA, then moving to Boston in 1997) and this area will always have a special place in my life. I am so proud and happy for my wife who truly is a superhero in her field and of course in my life. For the past few years we have been visiting different areas around the country thinking about possible relocation spots and every time we visited the area Kansas City won. Great people, great food, easy traffic, great vibe, decent real estate and opportunities for business owners like myself. This decision, while seeming sudden for some, has been years in the making behind the scenes. We just didn’t know when the time would reveal itself but the wheels have been in motion for some time. To our passionate fans at ACB please be assured it’s business as usual! In the short time absolutely nothing changes. Our online store, eBay outlet, Reverb outlets will not change. The Boston-area store will continue to operate as usual but eventually the full store will move to the KC area (see below). Any schools who purchase through ACB will continue to receive incredible treatment from all of us at ACB. We are so very excited for the future! 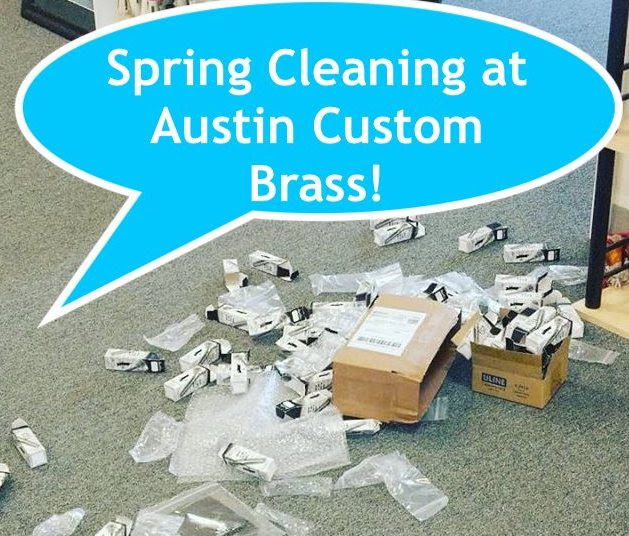 If anyone has any questions please be sure to reach out via email (info@austincustombrass.com) or phone (781-944-6247). Big hugs and thanks to you all! Onwards and upwards! Here are a few crucial dates in regards to the shop and the upcoming move:4/16 This will be the last day for any repair drop-offs in the Boston shop. 6/15 (or sooner) official open of the KC shop! New ACB mouthpiece Dealer for our friends in the UK! 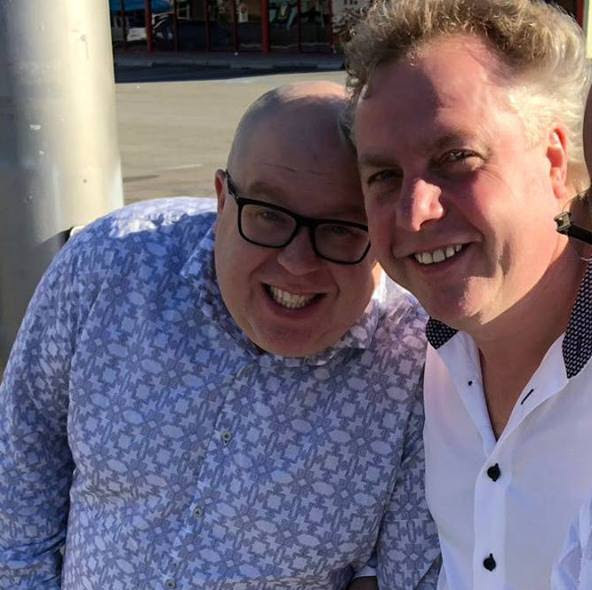 We are very happy to announce our newest mouthpiece dealer in the UK our friends At John Packer! Please give them a visit and try out some ACB gear today! Big news at ACB! Click the link to check it out! Expanded hours for the holiday season! Good news! We have expanded our shop hours and now will be open 10-5 Tuesday-Friday and 10-3 on Saturday. Be advised we still encourage appointments but are now more flexible with additional staff. We look forward to seeing you at the shop soon! (Repair appointments are available Monday-Friday... email the shop and we'll schedule your visit shortly. With an appointment most routine/minor repairs can be completed the same day). One of the finest trumpets we have ever had in the shop! Be sure to click the link below for audio and video files of this ridiculously amazing instrument. I have looked for 20+ years for one and I have to be honest it was worth the wait! Check out this cool video of the new ACB Doubler 4-valve piccolo trumpet in comparison with a Scherzer! Not only did we have a super fun time making the teaser video (as some of you might have seen) the full interview was a blast. Click on this link to get an exclusive discount coupon code for the entire month of May! Special thanks to my friends at Monster Oil for the world's best lubricants that keep my horns smooth!